Plan and book 30 or 45 days ahead and enjoy a value for money rate plus many more benefits. 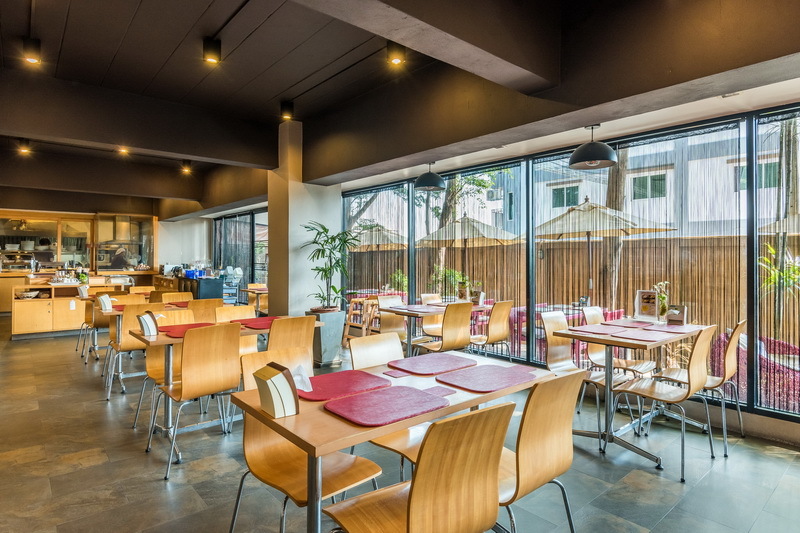 Ideal for small family or group, this package offer room for 3 persons stay. No matter if it's business or leisure, if you are traveling by yourself this is the right promotion for you. Late night flight? this offer is perfect for your stopover for a night time flight. We cover all your stay-transfer to airport needs. 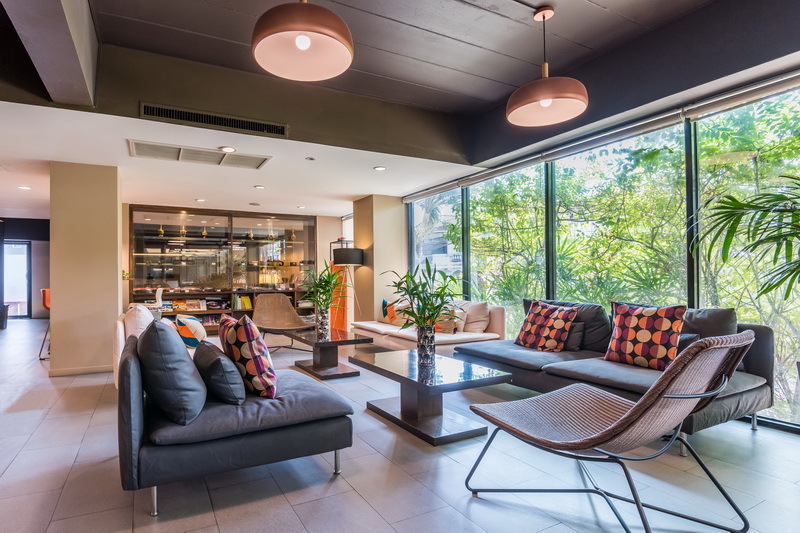 Being significantly close to Bangkok’s international airport, “Suvarnabhumi Airport” and only a few steps away from the area’s community mall, The Cottage Suvarnabhumi provides the utmost comfort and convenience you need for a transit hotel. 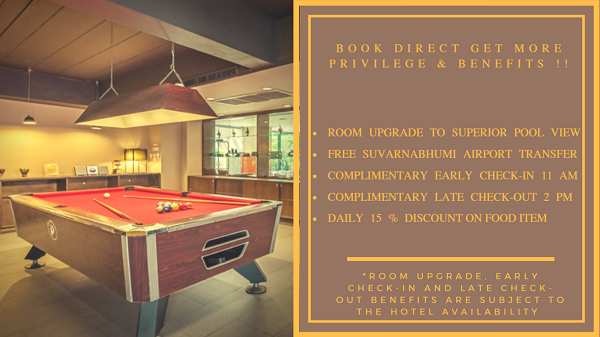 The Cottage Suvarnabhumi offers 104 rooms to choose from, including Superior Room, Superior Triple Room, Deluxe Pool Access Room and Aqua Pool Access Room. All rooms come with their own balcony. 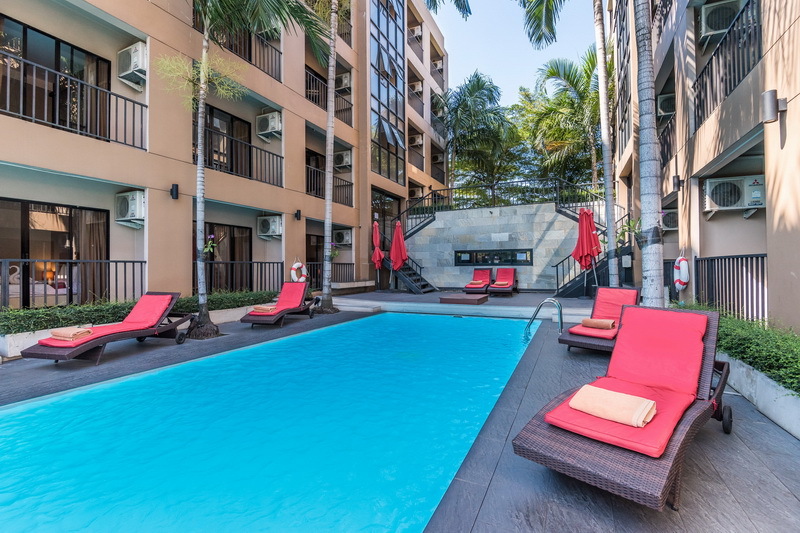 The Hotel is designed in a tropical and modern style with the swimming pool situated in the heart of the hotel between the 2 hotel buildings. The hotel also provides all the essential services such as concierge service with tours and transfer package, 24 hours reception, restaurant and airport transfer so the guest can have a memorable transit stay. The Paseo community mall also includes major bank, pharmacy, barber shop, 24 hours minimart and many more. 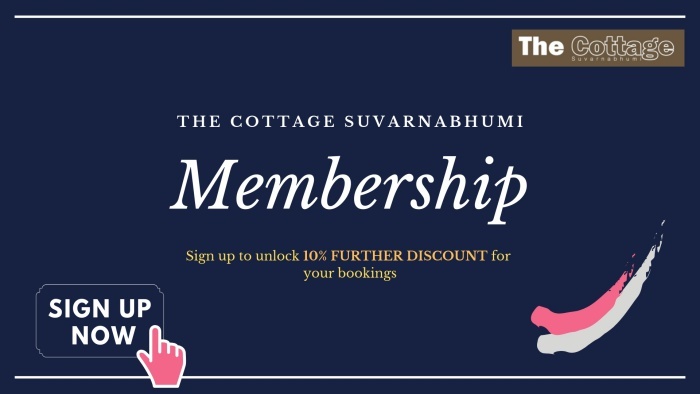 The Cottage Suvarnabhumi will provide beyond your Satisfaction! For those with airport transfer package, it is very crucial that you inform us of your arrival flight number and arrival time. Airport transfer is on us! 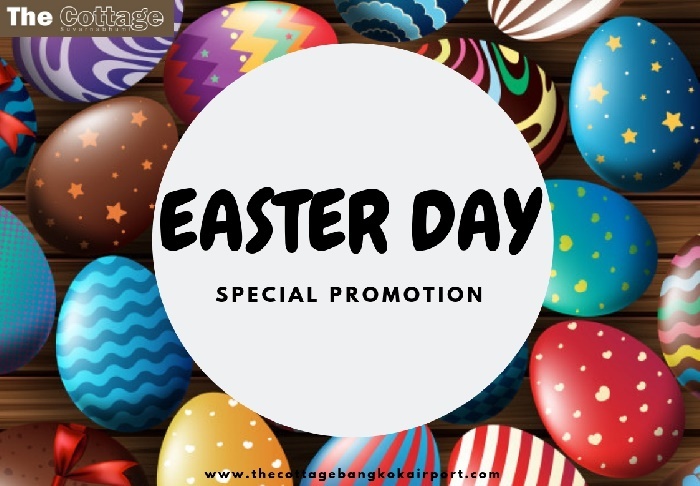 Every direct booking made with through the hotel website includes a roundtrip airport transfer from and to Suvarnabhumi Airport without any extra charge. 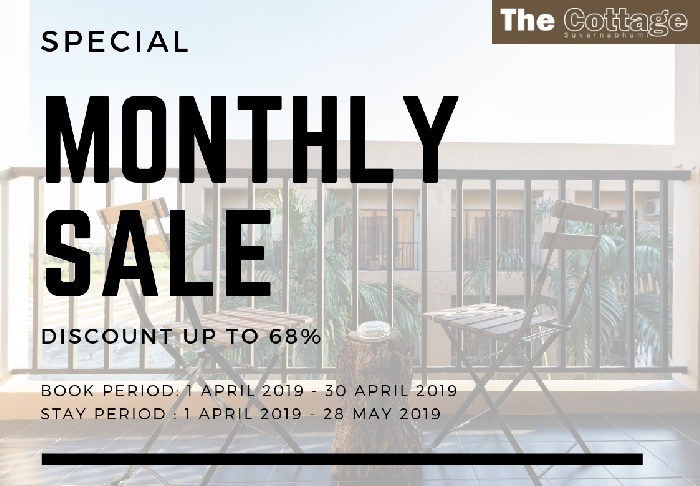 Click here to discover the wide selection of offers and packages plus extra direct benefits you wouldn't want to miss! Copyright 2017 The Cottage Suvarnabhumi - All Rights Reserved.